Are you looking for a fun place where your entire family can get active, spend quality time together and play? 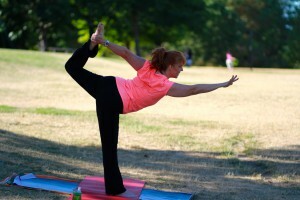 Look no further – the new Y in Sammamish is the answer! For about the price of a weekend away, you can get a year’s worth of active, healthy fun for your whole family. Sign up for a YMCA Membership so that your whole family can enjoy all that the Y has to offer. A Y membership is an investment in your family. It is the place where your kids will learn to swim, learn about teamwork in youth sports, make friends at summer day camp, and build a foundation for a long, healthy life. The Y is where your family will make memories at family camp outs and through our parent-child programs. And as you enjoy playtime with your family – rain or shine, all year round – your kids will learn the important value of being active, a family tradition that they will carry with them throughout their lives. 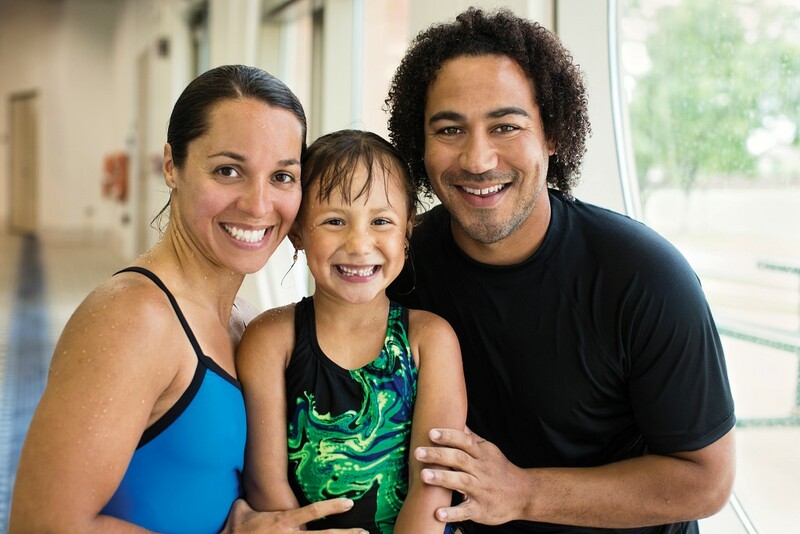 One of the great benefits to having a Y membership is access to complimentary drop-in care while you’re at the Y. You can feel good knowing your kids are safe with our caring and trained staff members while you work up a sweat! 3. The HUB for older kids ages 8-12. 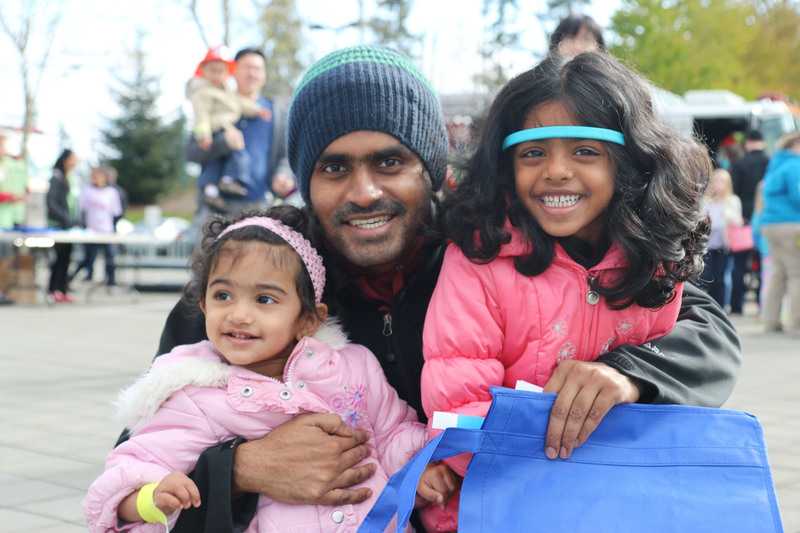 In the Kids Zone, your kids will enjoy meeting other kids and playing fun games, such as…. 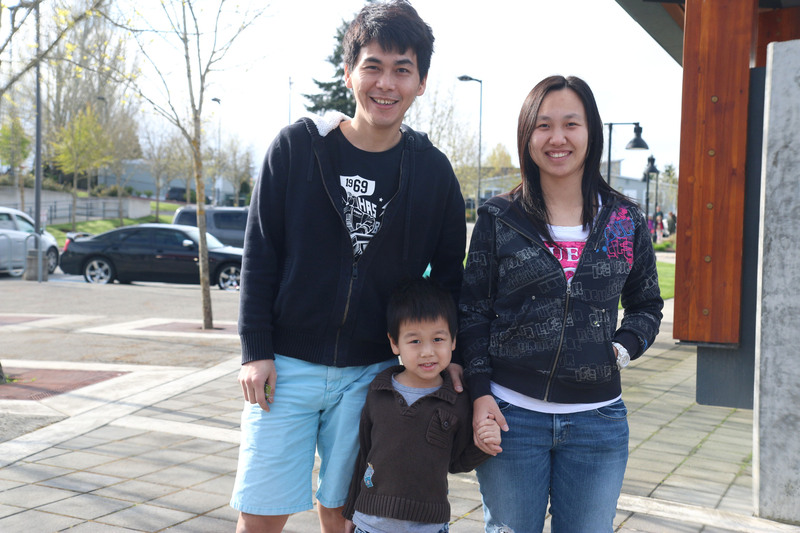 In addition to drop-in care, families get even MORE out of their membership with regular family program offerings. There will be endless opportunities for families to bond and connect with other families at the new Y. Our members can expect to see monthly family nights that will excite and engage the whole family – all included in your membership! Parent-child activities are a great way for kids to get some one-on-one time with mom or dad. 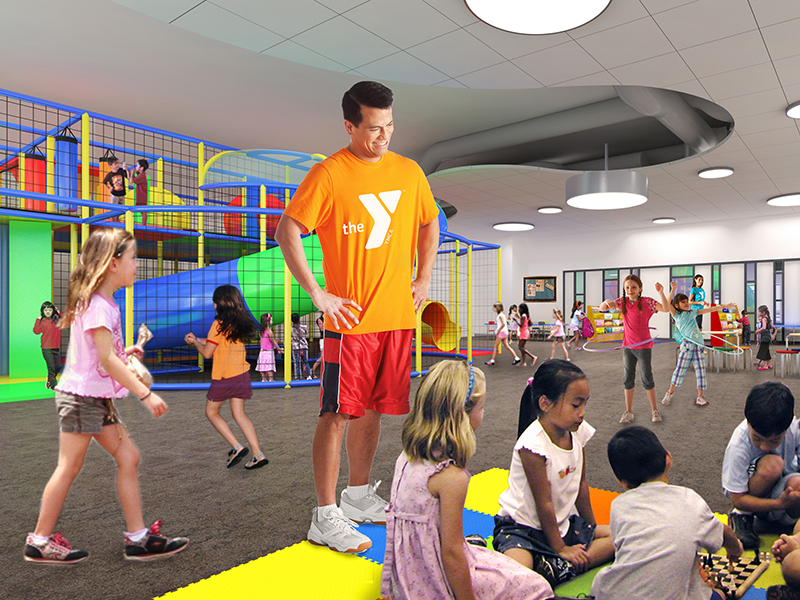 The new Y will offer a variety of experiences that you and your child can enjoy together. • Adventure Guides – an action oriented program for fathers and children designed to strengthen the relationship between kids and dads. Experience adventures such as weekend campouts, day-trips, pinewood derby car races, carnivals and much more! • Family Camp – Spend a night sleeping under the stars at Family Camp! We take care of the details, you just come and enjoy the experience. • Parent-Child Fitness – Zumbini, Tumbling, and more! And don’t forget Birthday Parties! A great way for your family to connect on a special occasion. Do I have to pay extra for my kids to go to Kids Zone? Nope! Drop-in care through our Kids Zone is included at no extra cost in all Family Membership types. How long can my kids stay in the Kids Zone? Kids get up to two hours of play while you’re at the Y! Do I need to make a reservation for the Kids Zone? No reservations are needed for our members. What are the hours of Kids Zone? 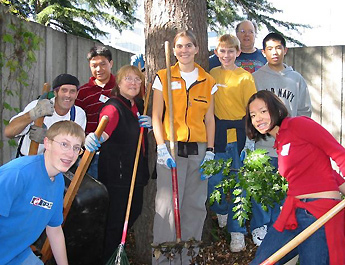 Disclaimer: The above mentioned programs are currently offered at other YMCAs in the Seattle area and are an idea of programs that may be offered at the new Y. Program offerings are subject to change based on interest and participation.